Henry visited our learning centre a month after we started. In collaboration with New South Wales Teachers Federation and Australian Education Union, he arranged teacher trainers for our teachers. Ever since he is following our journey, a great supporter, and most of all, raising our voice in Australia. 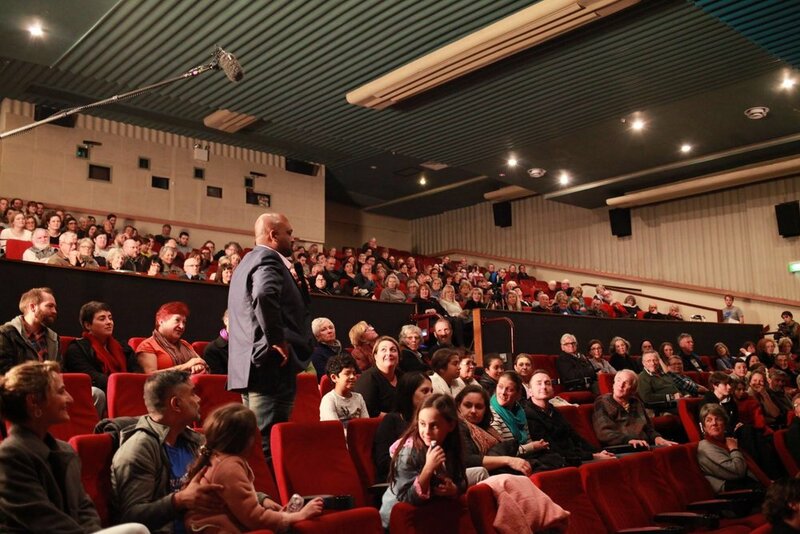 Tonight he spoke strongly about refugee education during the screening of The Staging Post at Illawarra, New South Wales. CRLC family is proud of you Henry for your support. Newer PostToday is another big day for the CRLC family. Older PostArt is my language.